First New York Federal Credit Union has been in business for 81 years, offering all the traditional financial products such as mortgages, home equity and auto loans, checking and savings accounts, share certificates, money market accounts, education loans, commercial banking and investments. 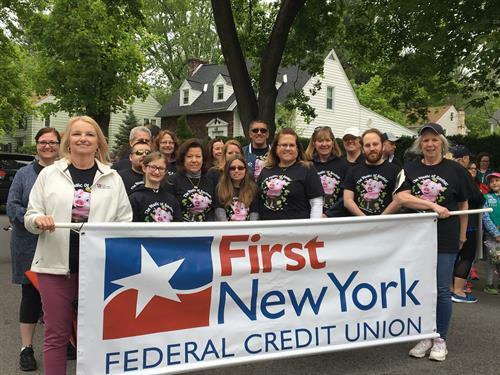 First New York FCU is a not-for-profit financial cooperative which serves more than 30,000 members. The credit union was originally founded in 1937 as Schenectady Teachers Federal Credit Union, and now has six full-service branch locations and operates 3 in-school branch offices, run by student volunteers inside the Schenectady, Mohonasen and Scotia-Glenville High Schools.